Greg recently flew to Japan to attend JIMTOF and some other vendor plants. JIMTOF, the Japan International Machine Tool Fair, provided exceptional insight into the high-quality machine tools and accessories that the Japanese have to offer. On top of this, one of the plants Greg visited was MST Corporation (Mizoguchi Systematic Technology). MST had an impressive plant and we are excited to sell their Shrink-fit Holder Slimline Curve and UNO series. 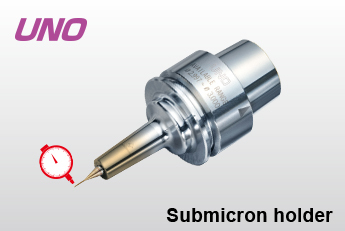 The UNO tool holder allows for superior accuracy while machining. 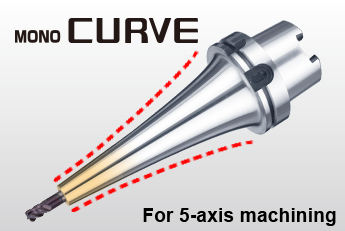 The Curve tool holder allows for 5-axis machining and high rigidity.